How much clearer could God make it? 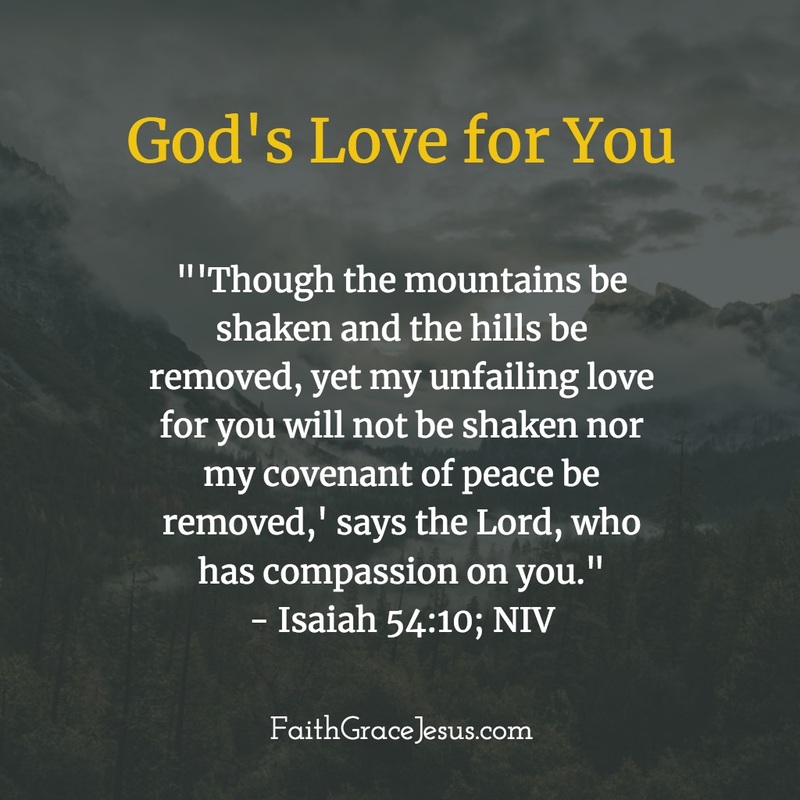 Even though the mountains can be shaken, God’s love for you cannot be shaken. We will all leave this world and go into eternity. Where are you going to open your eyes? 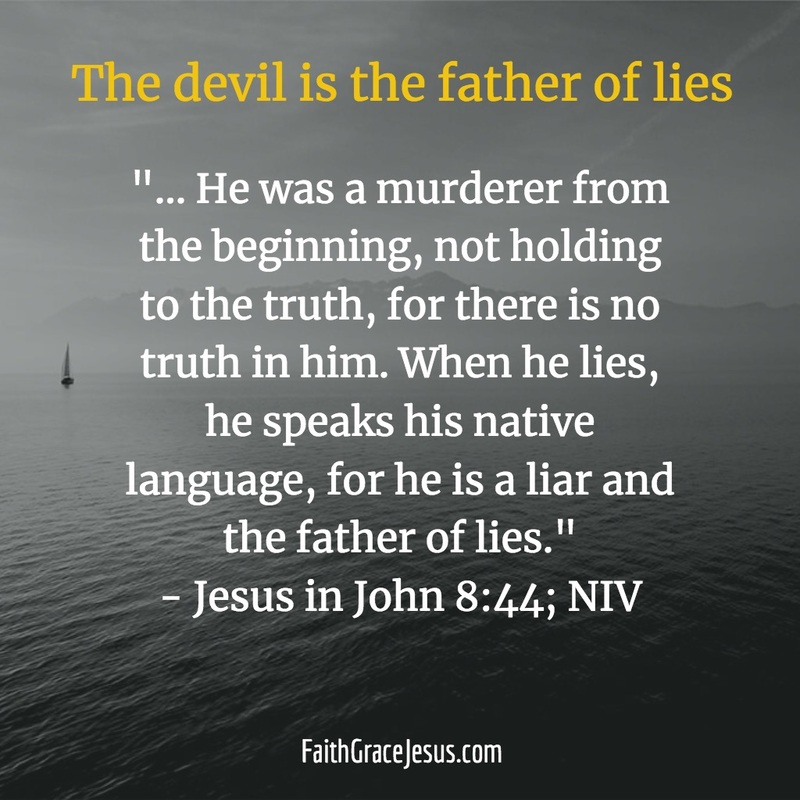 Jesus is King of kings, Lord of lords. Praise be to God!